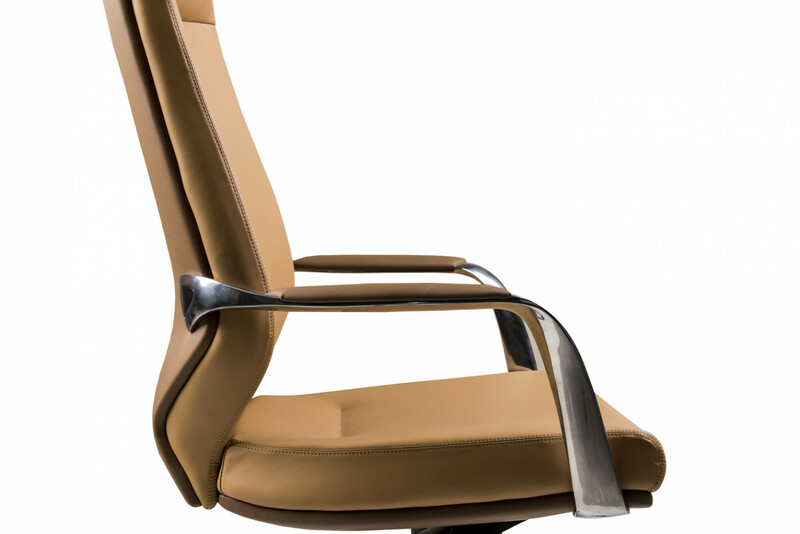 Instill a feeling of grandeur into your office with handsomely crafted office chair Venice. The padded design is encased in Leatherette upholstery and provides supportive aluminum armrests. 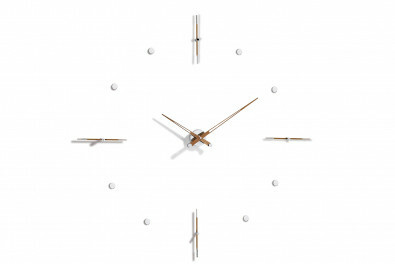 The design stands high on aluminum base and is integrated with synchronized mechanism with multi-position lock to provide great ease and comfort. 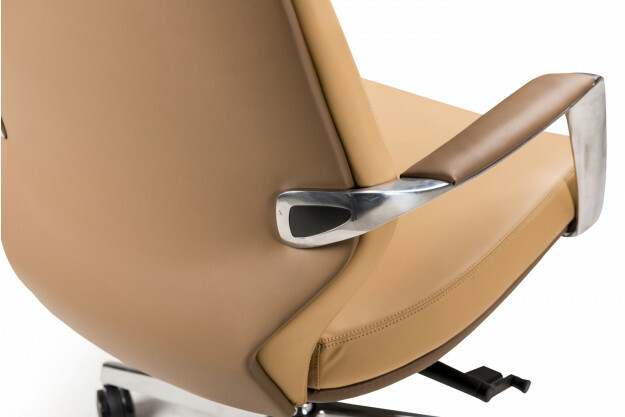 Enjoy the force of work change with ergonomic seating. 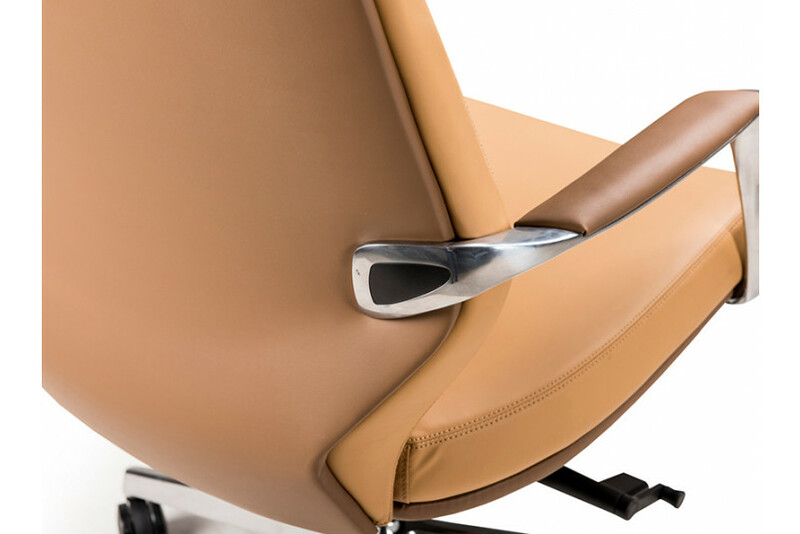 The smooth synchronized mechanism allows every user to sit in their most comfortable position. The 4 position lock system helps you attain easy movement and lock it for a long duration. 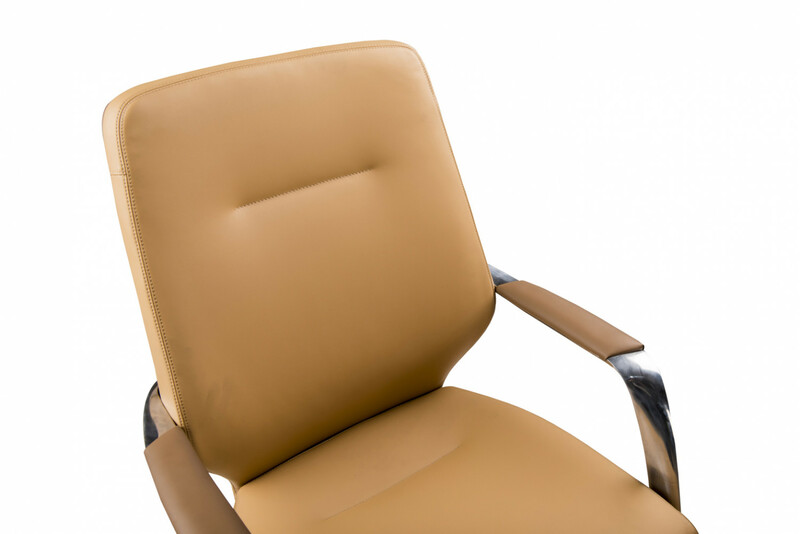 The cushioned back and seat provides optimum support making it a super-stylish & ultra-comfy addition for office.